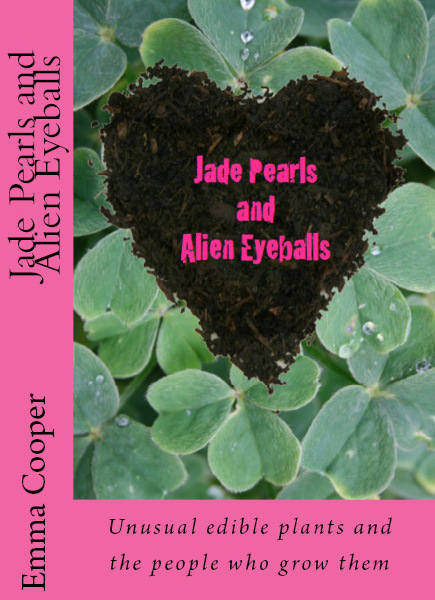 This entry was posted in Horticulture and Agriculture, Reviews and Recommendations and tagged agriculture, book review, Emma Cooper, gardening, Hamburg parsley, horticulture, invasive species, Jade Pearls and Alien Eyeballs, oca, Oxalis tuberosa, recommendations, spring, unusual edibles, vegetable gardening. Bookmark the permalink. I get weird, why is anyone eating Oxalis is my question? um, causing kidney stones? oxalates? Certainly something to consider. From what I can tell after a little internet searching, this cultivated species of Oxalis seems to have lower levels of oxalate compared to its crop wild relatives – a story similar to many of our food crops that have toxic wild relatives. When prepared properly, as is the case with cassava, it should be perfectly safe. But then I’m no oca expert, so all I can say is if you choose to consume it, consume with caution. Same could be said for anything we eat, I guess. Research shows that oxalic acid levels are lower in the tubers than in the leaves, and the highest levels found in tubers are 7 times lower than the lowest levels found in spinach – so they shouldn’t cause any problems at all in a varied diet. 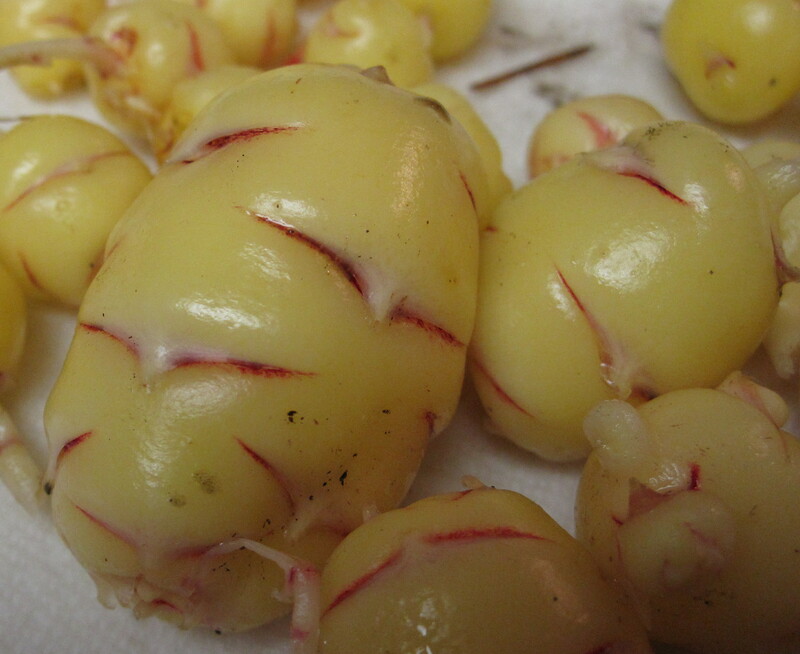 Oca tubers have been grown and eaten, alongside potatoes, in the Andes for a very long time. In terms of oxalis acid levels, research shows that Oxalic acid levels are lower in the tubers than in the leaves, and the highest levels found in tubers are 7 times lower than the lowest levels found in spinach – so they shouldn’t cause any problems at all in a varied diet. 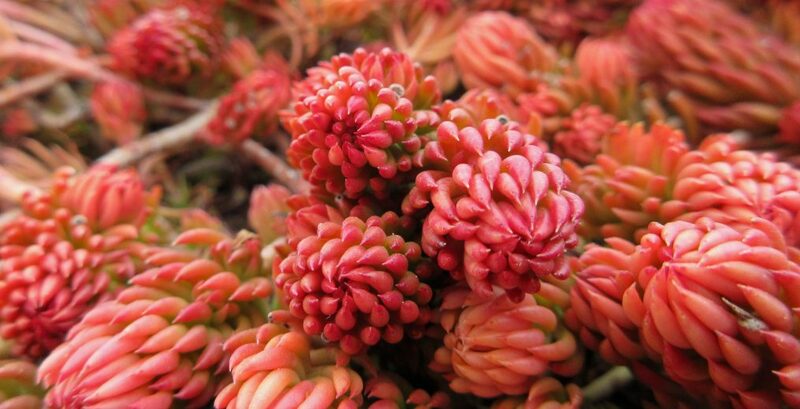 Oca has been grown and consumed in the Andes, alongside potatoes, for a very long time. Thanks for taking the time to review my book! No problem. It is a fun read and deserves the attention.